Residence has a rolling leadership, everyone takes it in turn to keep things in order – which basically means answering emails and writing the residence digest as well as whatever miscellaneous fun is thrown their way to deal with. Jasmine did a sterling job for over four months, Sam has just stepped into the breach, hurrah! 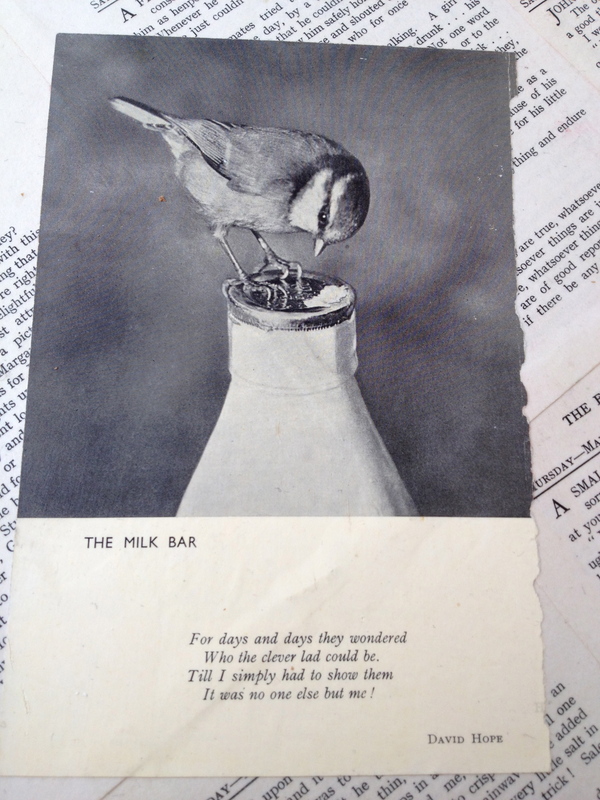 I found this lovely milk bar poem which felt a fitting welcome…..